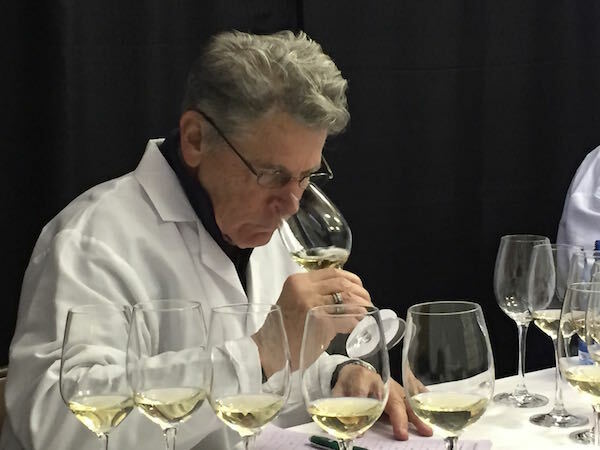 CLOVERDALE, Calif. – The 2016 San Francisco Chronicle Wine Competition – the largest wine judging on the continent – concludes today. For the past three days, more than 70 judges have evaluated and rated more than 7,100 wines from 28 states. It is the largest judging of American wines, as well as the biggest competition staged anywhere in North America. Today, the judges will evaluate wines from all categories that were promoted to the sweepstakes round to determine best red, best white, best pink, best sparkling and best dessert wines. Results of the San Francisco Chronicle Wine Competition will be posted on SFGate.com and winejudging.com by midafternoon. 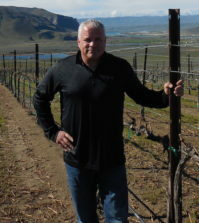 Full results from the Pacific Northwest – including wines from Washington, Oregon and Idaho – will be posted on GreatNorthwestWine.com by midafternoon. The competition is in its 31th year in operation. For the first 15 years, it was a regional judging known as the Cloverdale Citrus Fair Wine Competition. But 16 years ago, the judging was sponsored by the San Francisco Chronicle newspaper and has carried the name ever since as it has transitioned from an all-California judging to a West Coast competition and now a nationwide judging. 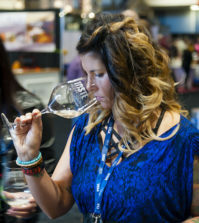 Each year, the San Francisco Chronicle Wine Competition orchestrates a public tasting at Fort Mason in San Francisco. This year, the public tasting is from 1:30 to 5 p.m. Feb. 13. Tickets are $70 in advance. They almost always sell out, so don’t count on buying a ticket at the door for $95. 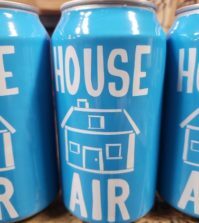 In addition to the San Francisco Chronicle, other major sponsors of the competition include BevMo, Stella Artois and Whole Foods. 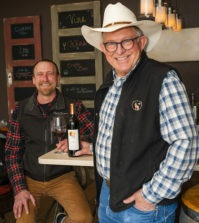 The San Francisco Chronicle Wine Competition is run by Bob Fraser and his son, Scott, along with more than 175 volunteers for the Cloverdale Citrus Fair. Proceeds from the competition benefit the Citrus Fair, as well as wine, viticulture and food programs at regional colleges. Past recipients have included Santa Rosa Junior College, Fresno State University and California Polytechnic State University. This year, Mazzocco Sonoma Vineyards & Winery in California’s Dry Creek Valley played host to the annual San Francisco Chronicle Wine Competition judges dinner. The winery is part of Wilson Artisan Wineries.